The most accurate Plainville / Southington town map available online. The Town of Plainville covers an area of 9.6 square miles and is located in Hartford County, midway between New Britain and Bristol, and 14 miles southwest of Hartford. Bristol borders it on the west on the north by Farmington, on the east by New Britain and on the south by Southington. Email us. 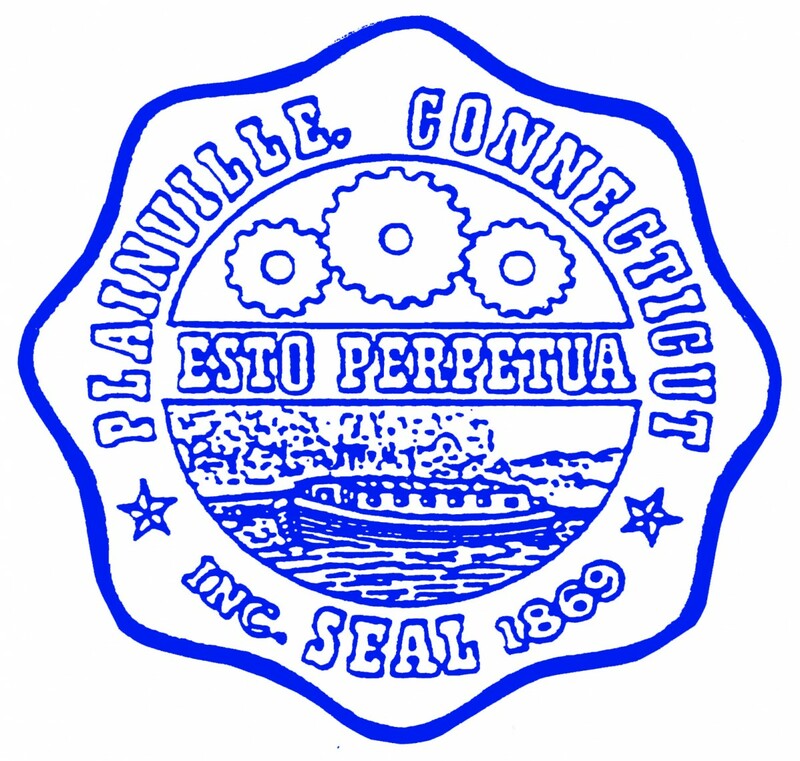 The Town of Plainville has had a town manager/town council form of government since 1959. The Town Council is made up of seven members which serve two-year terms. The Board of Education is made up of nine members for four-year terms that oversee the school system which currently has an enrollment of over 2,600 students. 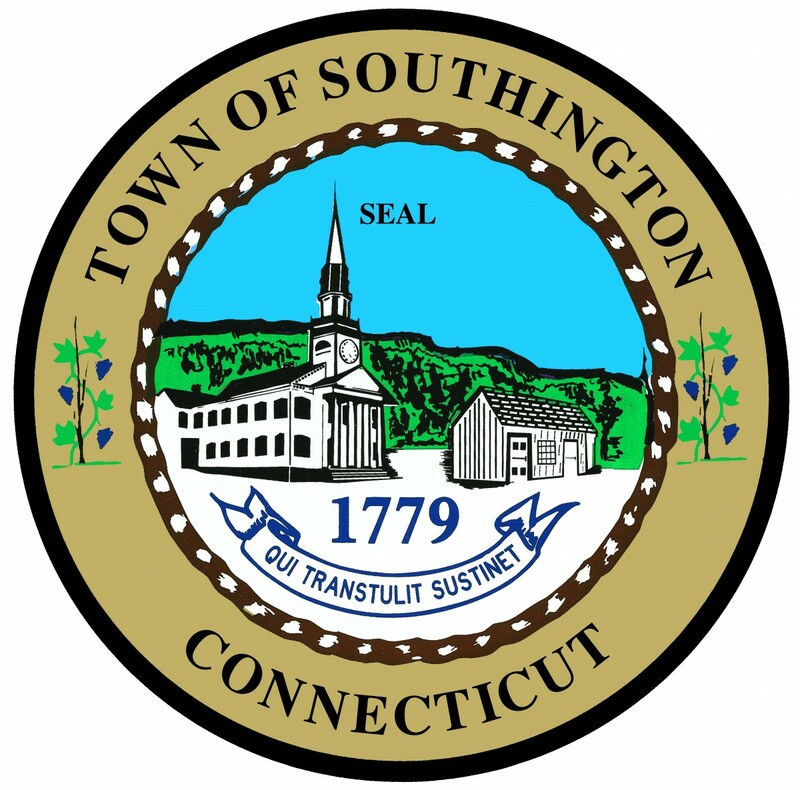 It is with great pleasure that we welcome you to the Town of Southington. The gently rolling hills of Southington are nestled in the valley between mountains on the east and west sides of town. It is this gentleness of landscape along with the Quinnipiac River and the various streams, ponds and lakes that makes Southington the perfect place for relaxation, pleasure and work. Through the many town and volunteer sponsored programs, Southington offers our citizens of all ages year-round activities. Stop in and visit, ask questions; you will find the special spirit that makes the Southington community unique.